Manchester United will be looking to put further pressure on Chelsea in our battle for a top four finish with three points against their West London rivals, Fulham. We head into the weekend’s game at Craven Cottage two points outside of the Champions League places and with the Blues travelling to Manchester City on Sunday. Ole Gunnar Solskjaer will be looking for his 10th win as United caretaker manager in what will be only his 11th match in charge. Ahead of the match the boss has spoken to the media at his pre-match press conference this morning and given a team news and injury update. Solskjaer confirmed that Marcos Rojo is available under his management for the first time as the defender has been training all week. The Argentine has been sidelined since our 4-1 win over Fulham in early December. Rojo has made just two Premier League appearances so far this season. However, the boss also announced that we have had setbacks in defence as both captain Antonio Valencia and Matteo Darmian will be out for a couple of weeks. 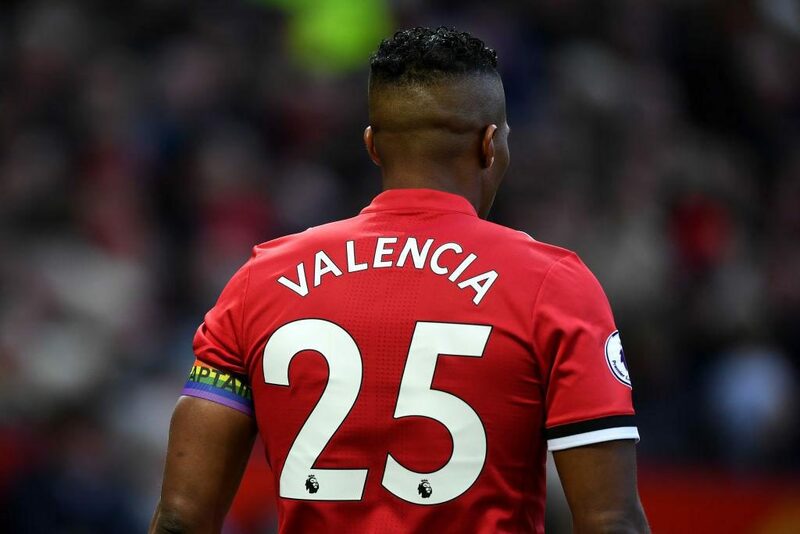 Valencia has made just five Premier League appearances so far this season after seemingly falling out with Jose Mourinho, as well as suffering from injuries. Matteo Darmian has made the same number of appearances and has been strongly linked with a move away from Old Trafford during the past couple of transfer windows. “Rojo has been training for a few days, so he’s back in training. “But we’ve lost Antonio and Matteo through niggles for a couple of weeks. Fulham start the weekend down in 19h place in the Premier League table and seven points from safety. Claudio Ranieri’s side have lost four of their last five matches, conceding 12 goals during this run.